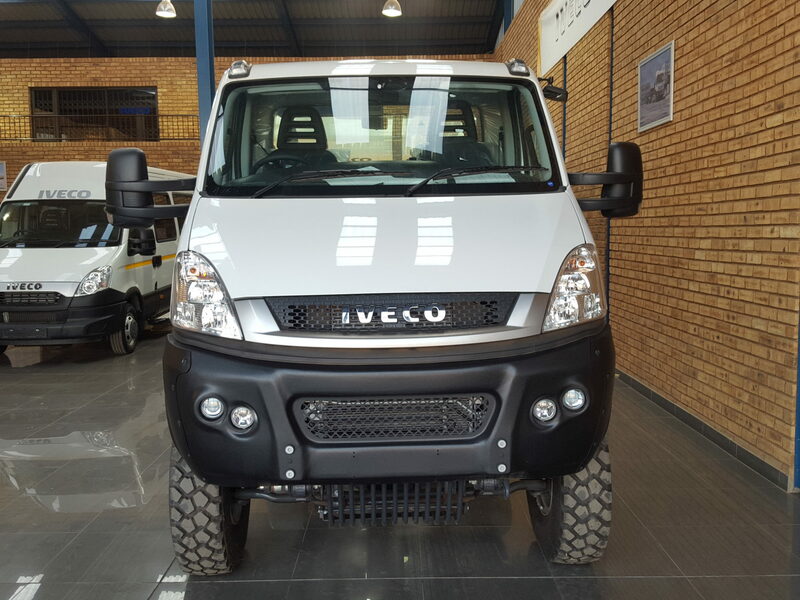 Iveco’s have arrived in Johannesburg! 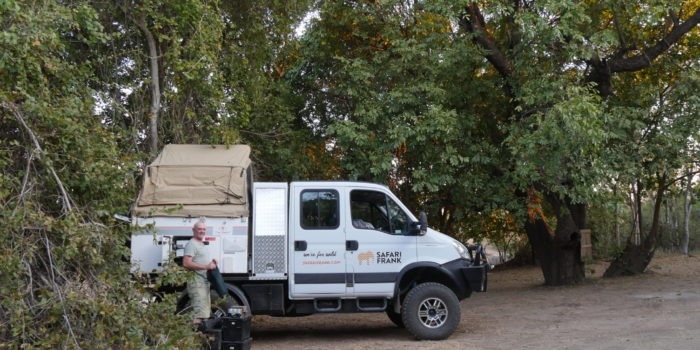 SafariFRANK > Blog > Birth of the FrankMobil > Iveco’s have arrived in Johannesburg! Great NEWS and excitement at safariFRANK! 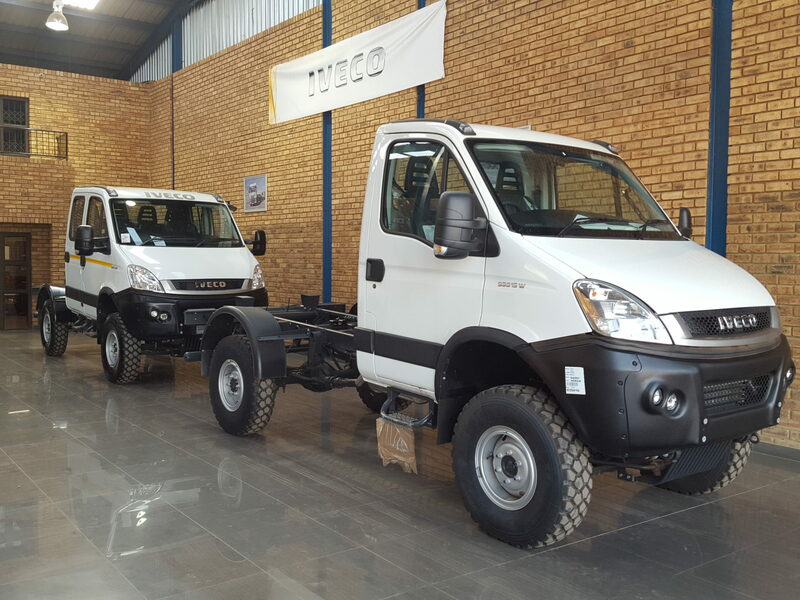 The two Iveco’s arrived today at the ELT the Iveco Dealer in Johannesburg. 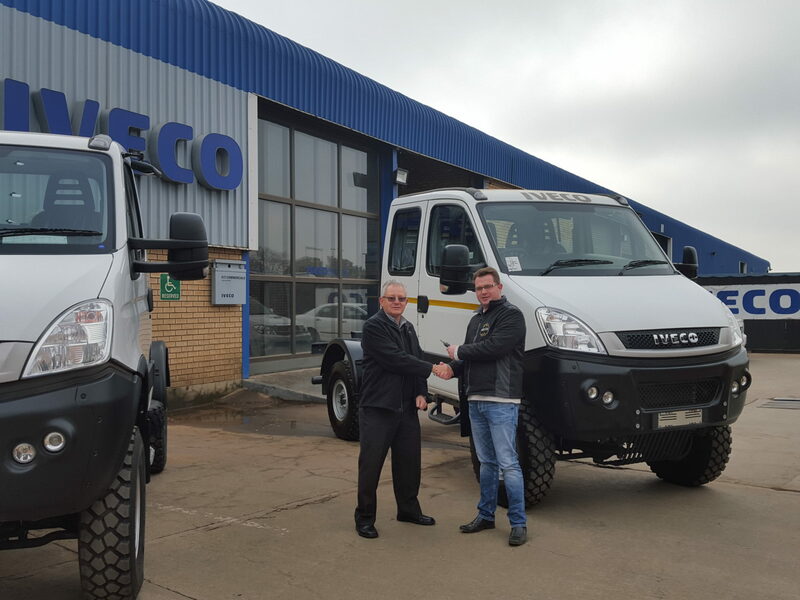 On the photo is Colin Shaw, Iveco Development Manager on the left, handing vehicles over to Marc Jones ELT Sales Executive on the right. 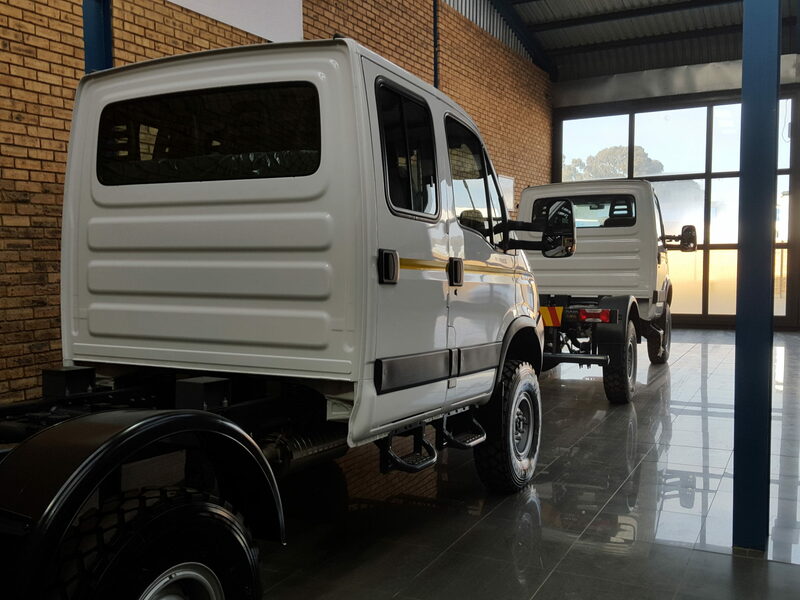 The vehicles will remain on the showroom floor for the time being, pending delivery to Maun later in July. 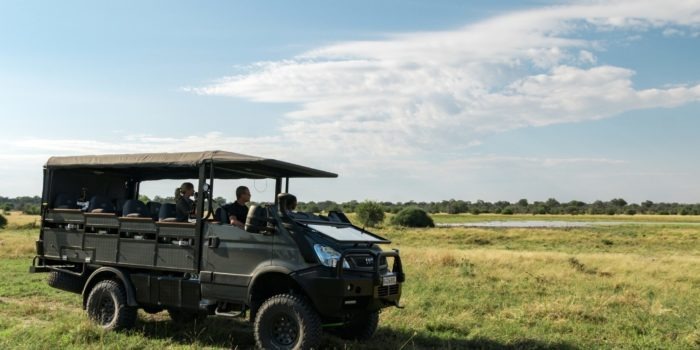 The single cab Iveco will be converted into the Beast Game Viewer and the double cab into the FrankMobil, with the Travelander camper on the back. Zimbabwe here we come, first road trip with the Frankmobil!